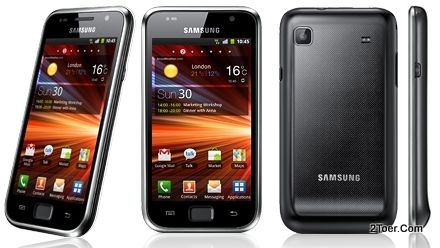 Samsung Omnia 7 is a Windows Phone 7 powered smartphone device with 4.0 inches diagonally display touchscreen. 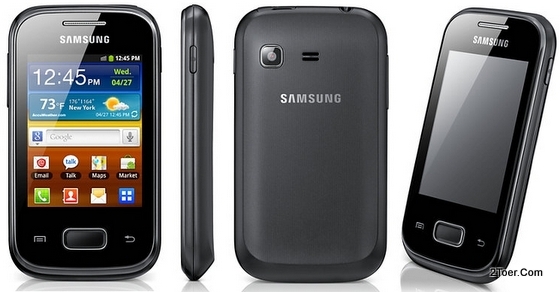 It released on October 2010 (2.5 years ago) specially design (global version) for GSM data network technology. It supports HSDPA up to 7.2Mbs and also HSUPA 5.76 Mbps with GPRS and EDGE supports either. 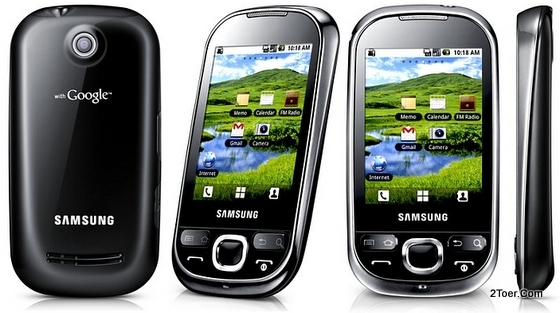 The screen with 4-inch size has 16M colors and 480 x 800 pixels resolution. 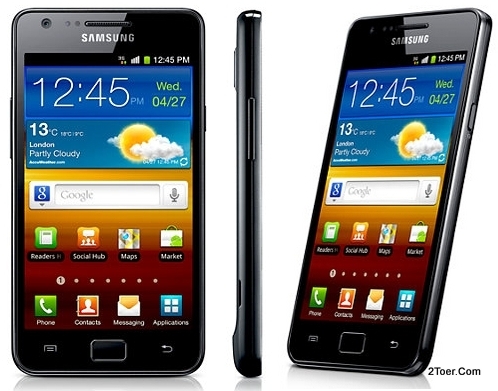 That's why this Omnia 7 GT-I8700 (Also known as Samsung I8700) screen get the 233 ppi pixel density. 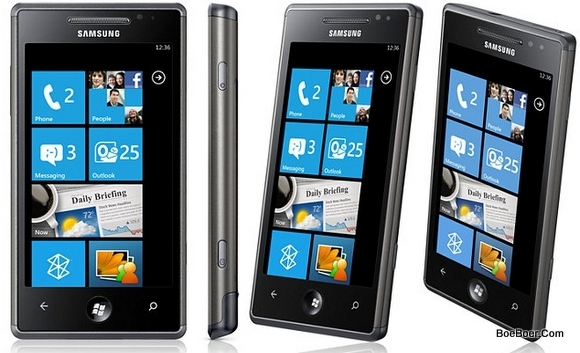 The WP 7 OS works along with 1GHz Scorpion processor with Adreno 200 GPU and Qualcomm QSD8250 Snapdragon chipset. For the internal memory, the device has two options: 8GB and 16GB. Both version is available without external memory slot support. 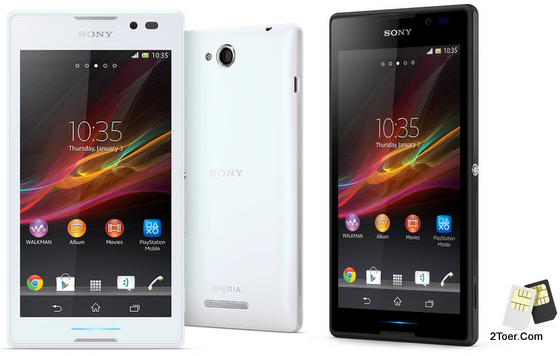 For the camera, it's attached 5MP rear facing camera with LED Flash and geo-tagging ability. For the Video Record is able to record up to 720p@25fps. There is no front facing camera though. You might know this phone as LG Spectrum II 4G VS930, or sometime, depend on your region, this Spectrum 2 known also as LG Revolution 2. The 4G on this phone refer to the supported data network technology for LTE 700 MHz class 13 in which it can be used as data connectivity up to 100Mbps. 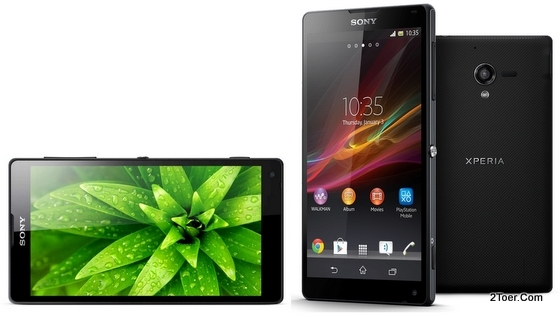 The phone fully uses touchscreen with True HD-IPS LCD capacitive touchscreen display at 4.7 inches diagonally size. The HD means it uses 720 x 1280 HD resolution along with True HD Graphic Engine. 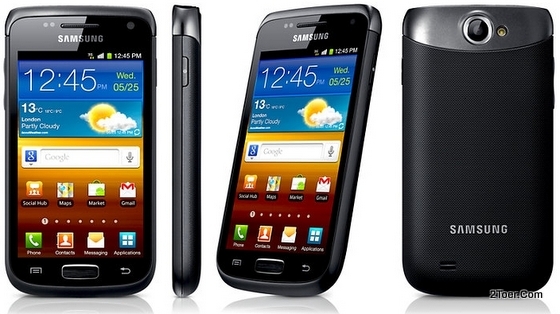 Ice Cream Sandwich OS is used for the operating system on this phone on the day the devices released at October 2012. 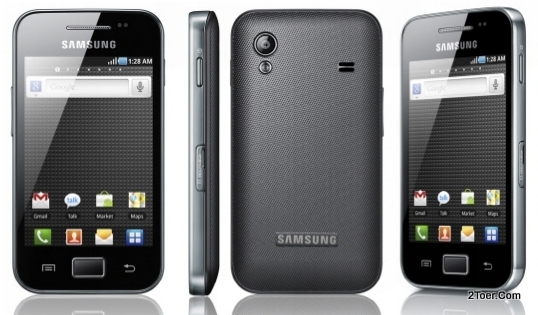 The phone that has 148 weight along with the 2150 Li-ion battery, is powered with dual-core processor at speed of 1.5GHz. Qualcomm MSM8960 Snapdragon is used as the Chipset of the VS930 along with Adreno 225 GPU. The phone which attached with 8Megapixel camera capable to record HD video has 16GB internal built-in memory. The RAM uses 1GB capacity. Of course there is a microSD external slot ready for you for up to 32GB. LG Escape P870 is an touch bar Android smartphone with 4.3-inch IPS LCD capacitive touchscreen display specially designed for AT&T mobile carrier. On the month this phone released to the market (most of them in US), this Escape still runs on Android Ice Cream Sandwich OS with version 4.0.4. But we aren't sure whether the Update to Jelly Bean OS is available or not. Along with AT&T carrier, the P870 uses GSM data network technology supports for 4G LTE 700Mhaz Class 17. Knowing that the internal memory is only embedded with 4GB and the camera only uses 5Megapixel resolutions, it seems this device intentionally for middle-class market (not so high on term of the price). The processor uses dual-core 1.2GHz with 1GB RAM, and the Qualcomm MSM8960L Snapdragon & Adreno 225 are chosen as the Chipset and CPU installed on the LG Escape. 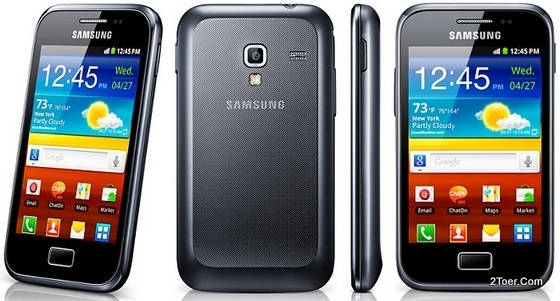 This phone with 128 grams weight has removable Li-ion battery type with 2150 mAh capacity.